January 20 saw over 30 participants from the Fitness First Brighton community take part in the Helping Hoops Fitness Challenge. The event was designed in collaboration with our volunteer Nick Garcia, who assists at Helping Hoops Future and also works at Fitness First Brighton. The concept was to give participants a choice of three fitness activities and have them fundraise in the lead up. The most popular event was the two-hour spin challenge, where riders combined for 1,200 kilometres as a group while watching a selection of Helping Hoops videos. This provided an excellent connection to our programs and kids, and many who took part stopped afterwards to talk with us about the charity and the activities of Helping Hoops. The event resulted in a $1,850 donation to Helping Hoops. 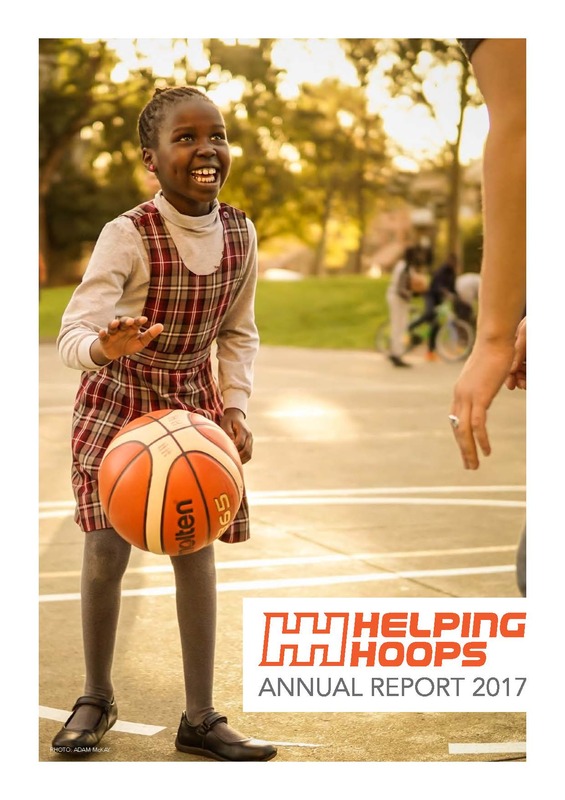 We intend to take what we have learnt this year and build on the 2018 event next year to make the Helping Hoops Fitness Challenge an annual fundraiser. Big thanks goes to Nick Garcia for masterminding the event, Fitness First Brighton for being gracious hosts, and the community who got behind the event and made it a big success.